The new radical 100 can be described in three words: easy, fast and stable. Everything what a good speed skate has to have. The carbon fiber sole plate reduces weight and strong by the low-cut cuff creates a lot of movement. 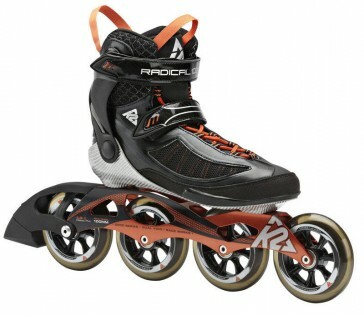 Thus, the skate can be worn for several hours of the original K2 soft boot was installed. 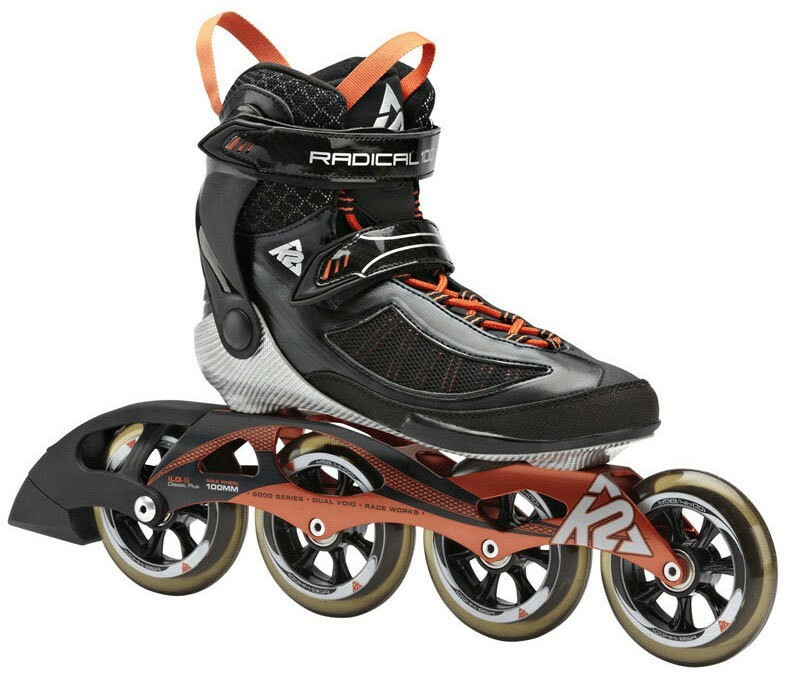 A cuff for high-end training skates must fulfill other requirements than other shafts: He has a flat profile and low weight have and allow the skater to use his technique perfect. The Radical Cuff provides all that and additionally provides perfect support.